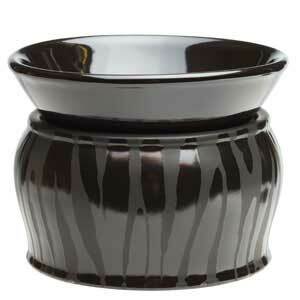 Black Zebra Element Warmer - Order Online Today! 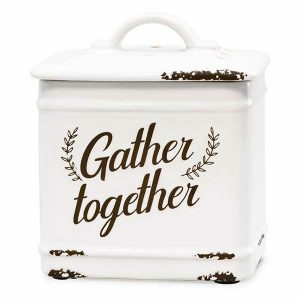 Although the Black Zebra warmer is sold out, we have plenty more element warmers here. 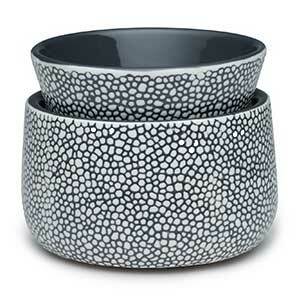 Have a look at this Scentsy Black Zebra Element Warmer. It’s all all black background make the contrasting strips stand out nicely. Bet you the guys will like this one too! Oh btw, there’s no light bulb required! 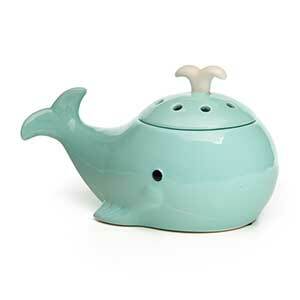 Warms the wax perfectly and you’ll never need to change the light bulb!